When faced with a tension headache, sinus headache, or migraine, it’s best to try natural remedies before using medicines that can damage your liver and kidneys. Essential oils are a great way to provide relief from occasional headaches, and these are the best essential oils for headache relief. We’ve all been there–for one reason or another, your head is pounding, temples squeezing, and you have a terrible headache. Sometimes you get headaches from tension or stress; sometimes it’s from not drinking enough water; sometimes it can be from sinus pressure or even a migraine. My favorite natural method for getting rid of headaches is with essential oils. Important reminder: I am not a doctor (and I don’t play one on TV). Do your own research and make an informed decision about using essential oils or any natural remedy. Quality matters. I only use and recommend doTERRA essential oils because each batch of oils goes through 11 scientific tests to ensure its safety and purity. Health food store oils are labeled “not for internal use” because they are not being tested for pesticides, contaminants, synthetics, or heavy metals–all things you don’t want in your body. My favorite oil to use for a mild tension headache is Peppermint. 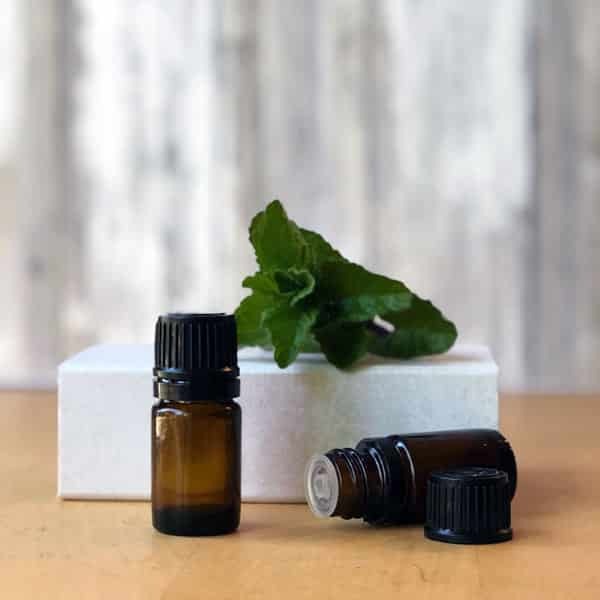 Peppermint essential oil was found to be as effective as aspiring in relieving tension headaches, according to this 2016 study in a German medical journal. Just put a drop on your fingers, and (keeping it away from your eyes) massage it into your temples and the back of your neck. Yes, you really only need one drop! doTERRA oils are so pure and potent that a drop is a dose. If your headache is more severe, I recommend a blend of oils. You can toss this little 5mL bottle in your purse, desk, or backpack, and it’s easy to use because of the roller top. 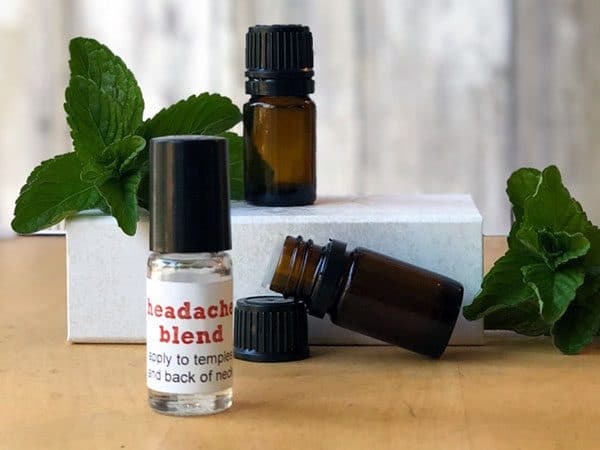 This headache blend contains 10 drops of Marjoram, 10 drops of Lavender, 5 drops of Peppermint, and fractionated coconut oil. The Marjoram is pain relieving, the Lavender is soothing, and the Peppermint eases tension and relieves pain. Apply this blend to the temples and back of the neck. Finally, if you aren’t getting relief from these oils, it’s time to pull out the big guns. Past Tense is doTERRA’s tension blend, and it is a super-strong headache reliever. It has Wintergreen, Lavender, Frankincense, Roman Chamomile, and many more oils. Just roll it across your forehead, on the temples, and on the back of your neck. The smell can be pretty strong because of the Wintergreen, but it will absolutely knock your headache out. You can use these oils or blends every few hours (see usage guidelines here) as needed for headache relief. Most people get relief within minutes. 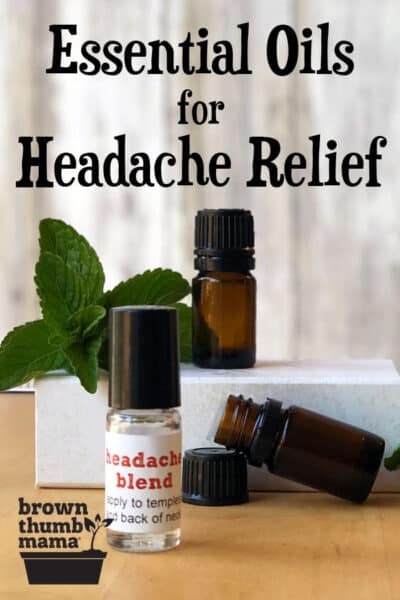 Order all of the essential oils you need for tension headache relief here. Essential oils can help relieve the pain and pressure of a sinus headache. Sinus infections are no joke, though–think about how close your sinuses are to your brain. If you suspect a sinus infection, you should talk to your doctor. Sinus headaches are often caused by congestion, inflammation, and irritation in the sinus cavity. 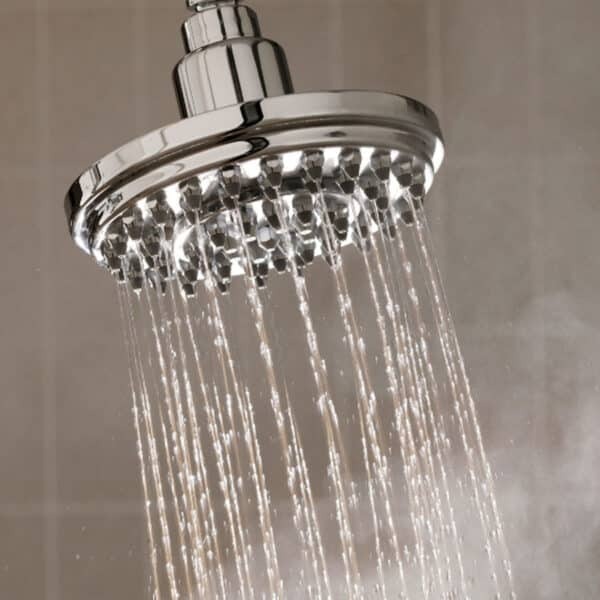 Therefore, you want to use oils that relieve these problems. Because essential oils cannot be placed directly in the nose, steam inhalation is the best way to get oils into your sinuses. Place these oils in a bowl of hot water, CLOSE YOUR EYES, and breathe in the steam. You can put a towel over your head and the bowl to make a little tent that keeps the steam in. 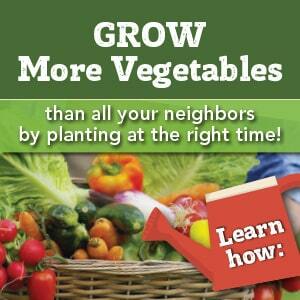 Repeat as needed, up to once per hour. Order all the oils you need for sinus headache relief here. Let’s be honest–migraine headaches are tough to beat, even with conventional medicines. Essential oils can help relieve the symptoms of migraines if they’re used right at the beginning, as soon as you feel a migraine coming on. Because migraines are so tough, we’re going to use oils internally and topically for maximum strength. Remember, doTERRA oils are the only ones that are safe to use internally. Step 1: Put a drop of Frankincense on your thumb and press it into the roof of your mouth. This enables the oil to reach the brain quickly, without being metabolized by the liver and kidneys. Step 2: Roll Past Tense across your forehead and on the back of your neck. Step 3: If nauseated, rub 1-2 drops of DigestZen on your stomach. Lay down in a dark, cool room and rest with a cold washcloth on your forehead. Order all the oils you need for migraine headache relief here. Want to learn more about essential oils? Subscribe to my weekly newsletter!